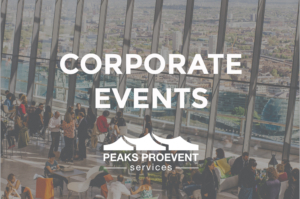 Our Peaks ProEvent Services Enquiry Forms are nothing too complicated. They are forms on our site that help us to get more information about your event if you have already picked the Package, Options, or Services you need. The important part about the previous statement is “Have Already Picked”. If you still need more information to decide what you need you can simply contact us now through our simple contact form or use the button below to get more information. Already know what you want and ready to use one of our enquiry forms to get started? Use one the buttons below to navigate to the correct enquiry form for your event.